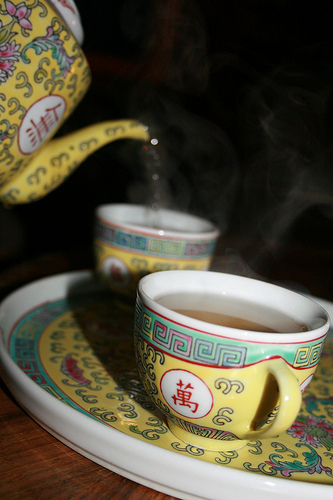 One common travel scam involves, believe it or not, invitations to tea in China. One would never think you would be scammed by an invitation to tea, but it happens. Often, a person is encountered by a group of women who speak very good English. They will usually talk to you for thirty minutes or so, and then invite you to tea. They will then take you to a deserted tea house and when you are presented with the bill, you will be asked to pay an exorbitant amount for what amounts to a few cups of tea. 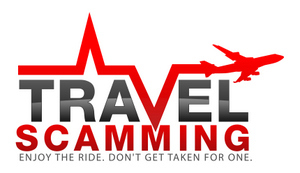 The easiest way to avoid this scam is to not get caught up in conversation with strangers at all, but when you travel, that is often the best part of traveling. It’s best not to accept any invitations to tea in China, though, if you want to avoid having this scam happen to you. Another thing that can often happen in bars or restaurants in China is that you will be presented a menu with very reasonable prices on it. When you receive your bill, though, you will see that the prices are substantially higher. Of course, when you ask to see the menu again, the menu will have the higher prices on it. How do you avoid these scams? Well, if you stay out of the touristy bars and restaurants, you can usually avoid this. Also, try to keep the menu or take a picture of it with your phone. Be careful as well if you order a special. Make sure that you ask the price before ordering it. Order your tea in China at established tea houses with lots of people there and be careful at touristy venues, and you should avoid these problems. I went to China for 6 days with my husband, and during traveling we were ask by 6 groups to groups to go for a coffee, tea, meal ect. Once it was group of 3 young guys, then single man, family of 5 people, another group of mixed young people ect. They know everything about your country, and they appeared to be very helpful in finding places, and giving you an advice. One guy would not leave us for more then an hour. General rule is a bit brutal: if stranger stars speaking to you in English/French/Spanish ect. they are scammers. This happened to me in Beijing a year or so back! The worst part is that I had read about the scam before hand. Our scammers were such likable people though that we didn’t realise what was happening until it was too late. A warning sign should have been when I suggested we go for a beer instead of a cup of tea and they were having non of it! Even after it had happened we couldn’t quite believe we had been scammed! Wow! That’s so crazy!! So sad that you can’t trust people.